Originally from Minneapolis, Minnesota, Jamie has been biking in the Huntsville area for over 25 years. She’s a bicycle commuter and has been able to commute by bike easily in Huntsville. She likes to ride weekend centuries and mountain bikes occasionally, too. 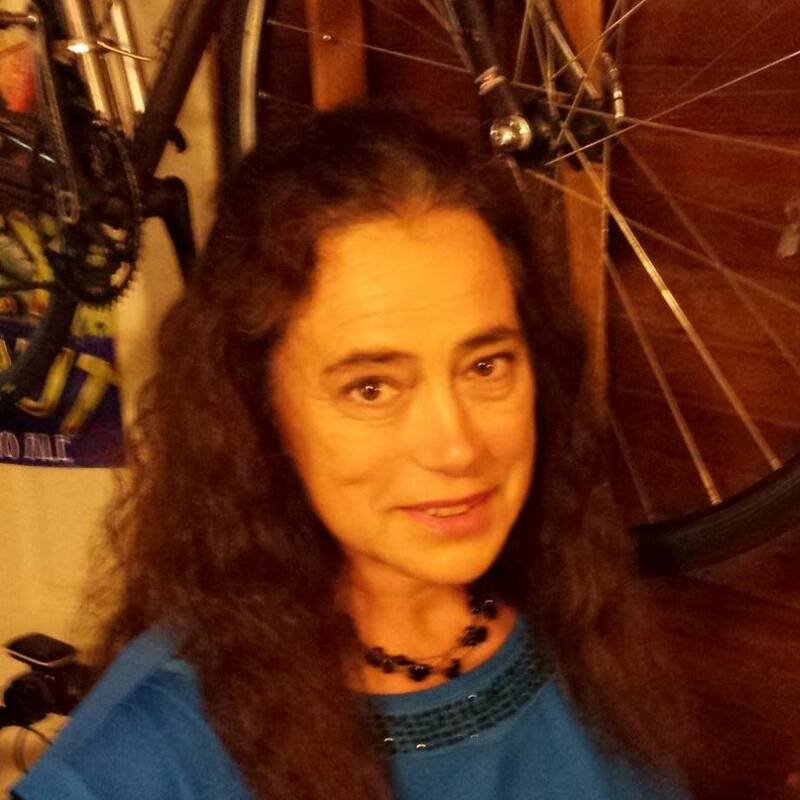 She sits on the city’s Bicycle Advisory and Safety Committee (BASC), and has been advocating for bicycle facilities for the past 15 years! She has also been an officer in the Spring City Cycling Club, more on than off, for many years and is currently the Community Affairs officer of the SCCC. Jamie also founded the Alabama Bicycle Coalition (AlaBike) in 2003, your statewide bicycle advocacy voice. In her spare time, she works as an engineer at The Boeing Company, the majority of her years here, on government contracts, mostly at Marshall Space Flight Center.